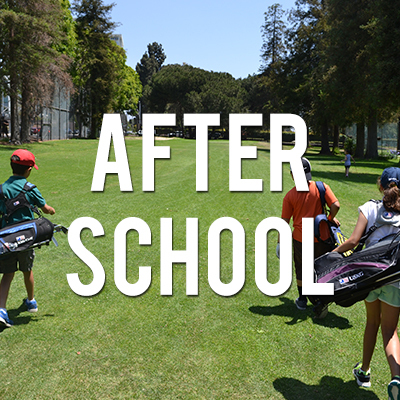 The Rancho Park Golf Academy After School Program is designed to focus your junior golfer's skills year round! 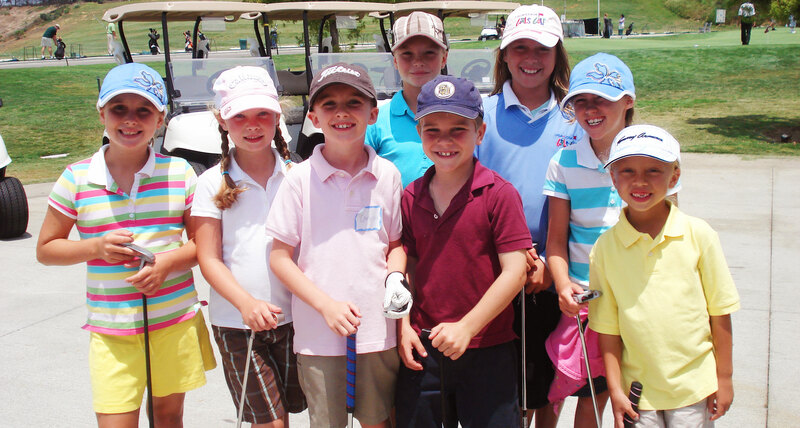 Golf camp fees, schedules, and other info! Derrick Allen is a world class golf pro and instructor! Build team unity, impress potential clients, host special functions, and more with events at the golf course or onsite at your location! Derrick Allen offers private golf lessons for kids ages 4-17 that will instill solid fundamentals for life long success on the links! 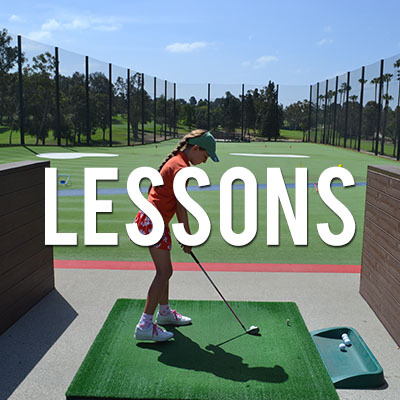 Customized adult lessons for adults of all skill levels that will pinpoint and correct faults, build solid fundamentals, hone skills, and increase your love of golf! 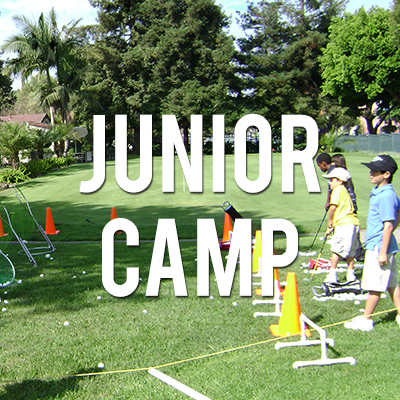 about the Rancho Park Golf Academy? & friendly & helpful to people's golf game. Alan Pacific Group (parent company of the Rancho Park Golf Academy) helps others by sponsoring golf activities for charity events, as well as providing a scholarship program. In addition, we believe in treating our employees, vendors, neighbors, and greens well.